Amazing Tribute acts at Magma Centre. 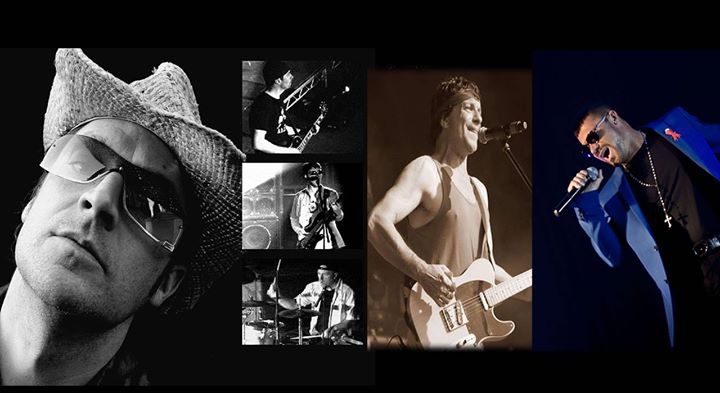 TributoFest Tenerife pays homage to iconic bands and artists with a combination of fantastic tribute acts including Elevation the U2 Experience, Bruce Springsteen by Enzo and George Michael by Jay Francis. The concert is on Saturday 4th November and tickets cost 30 Euros or 90 Euros VIP with a fre bar.